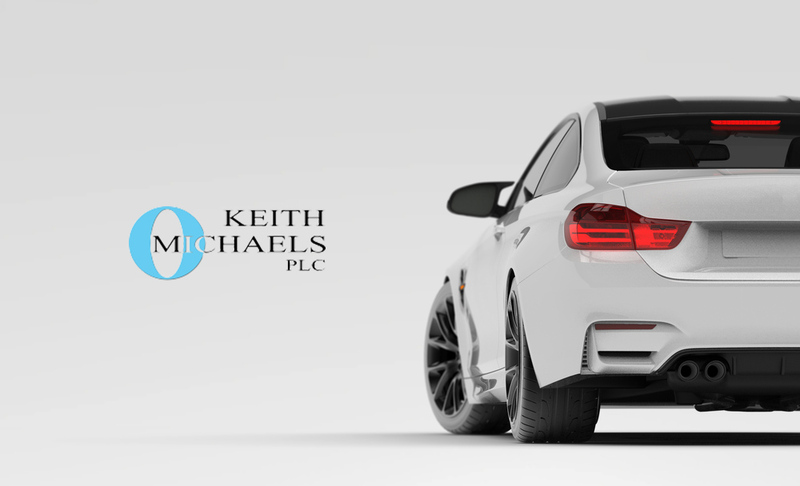 Recognised as a leading provider in the UK, Keith Michaels have over 25 years' experience sourcing quality Japanese Import Insurance for our customers. Speak to your dedicated broker today and avoid bumped up premiums. Want a space in our garage? If you've got a car to show off we'd love to help. Get in touch via our Facebook page to send us specs, photos and any other info you want to share and our garage managers will get it booked in.